Robert McLean “Bob” Boyd Jr. The greatest champion in Carolina’s PGA history, Robert McLean “Bob” Boyd Jr. won a total of 26 individual and 20 team major section championships during the course of his prolific career as a professional golfer. Selected as North Carolina’s PGA Player of the Year 7 times, an annual award now named in his honor, Bob was best known for his laser focus, precise iron shots, and natural tenacity. 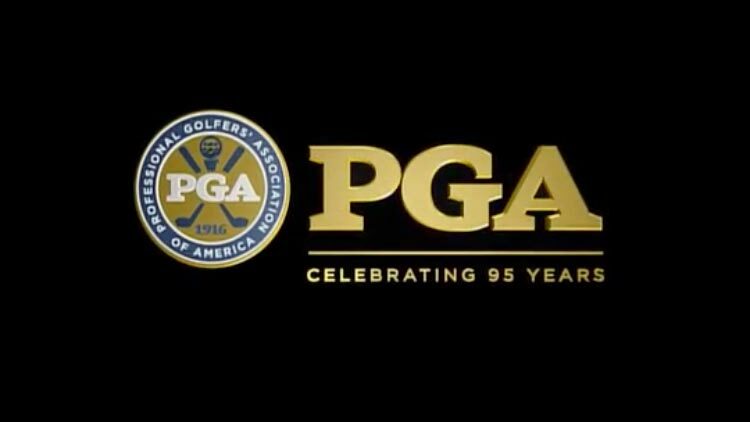 Bob’s competitive edge helped pave the way for his 1988 PGA Professional National Championship, a title he won in his home state, making him the most decorated tournament golfer from Wilmington. A devoted husband, loving father, caring family member, and true friend, Bob fought hard on the course and in his battle against Leukemia, which tragically took his life early 2011. 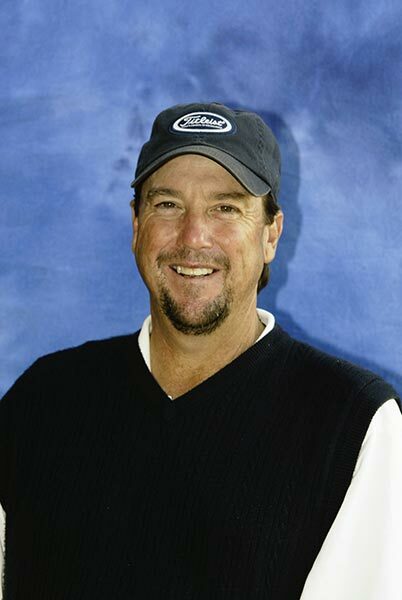 Survived by his wife of 34 years and best friend, Pam Boyd, as well as his son and protege, Robert “McLean” Boyd III, Bob’s smile, laughter, and outgoing personality is and will always be fondly remembered by the golfing community, locally and abroad. 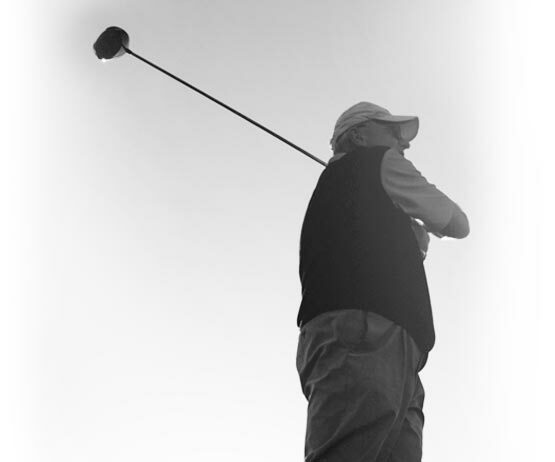 Join us in celebrating the life and legacy of the legendary Bob Boyd with your participation in the Bob Boyd Invitational, a 2-day event at Pine Valley Country Club and Municipal Golf Course. “Who’s playing for second?” – Bob Boyd, revealing his competitive spirit and love of the game. Be The Match – The National Bone Marrow Registry (Bob underwent 2 Stem Cell transplants – Both donors were found on the registry), UNC- Lineberger Cancer Research Center, SECU Family House @ UNC (a place of comfort for Bob and Pam), and The Bob Boyd Scholarship at Pine Valley Country Club will all receive donations from this event. The new SECU-Family House in Wilmington has become a recipient of our charity as well. We are honored to be a part of The Big Pro’s give BACK and hope that you will too! Copyright © 2017 Bob Boyd Invitational Golf Event - All rights reserved.